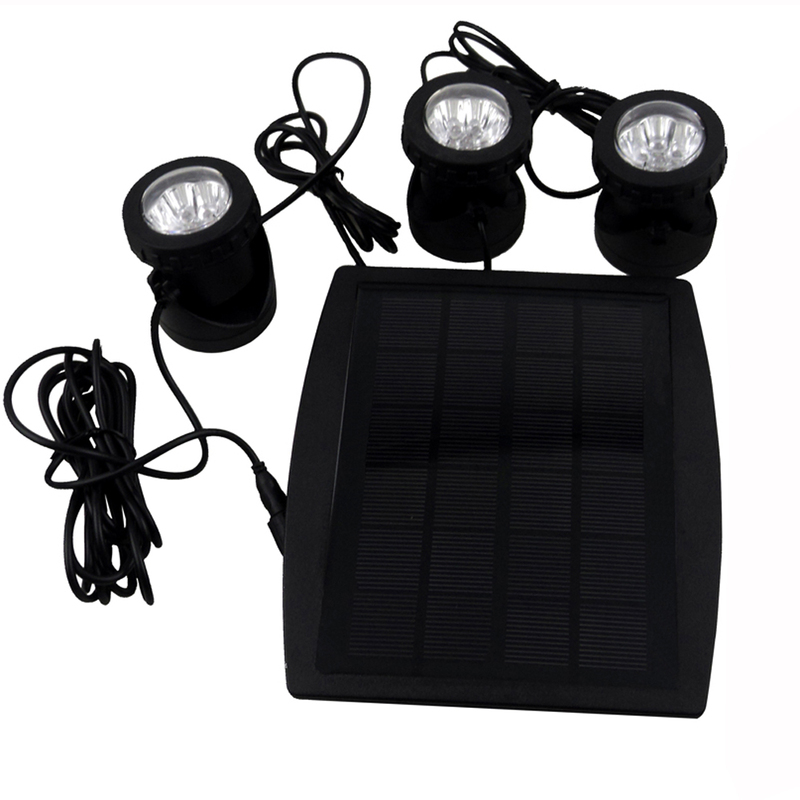 Waterproof Solar Underwater Lamp: It is widely used in the place of balconies, courtyards, gardens, shop windows, etc. The lights automatically turn on at low light and turn off at higher light. 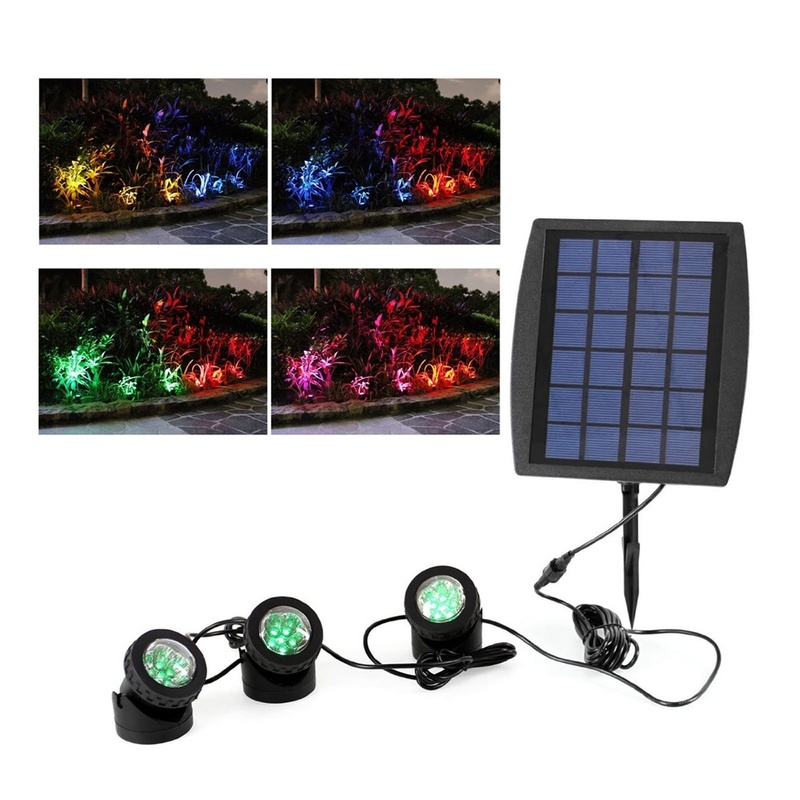 these 3 lights can be used underwater inside the pond, near the bank, in waterfalls or also outside the pond as effective lighting. • No AC or DC power is needed, easy to install. • Amphibious design. Waterproof and dustproof, can be put in the water. • Adjustable head, can be adjusted to 90 degrees. • Auto sensor, the light can automatically charge itself at day time (enough sunlight) and light up in dark environment. 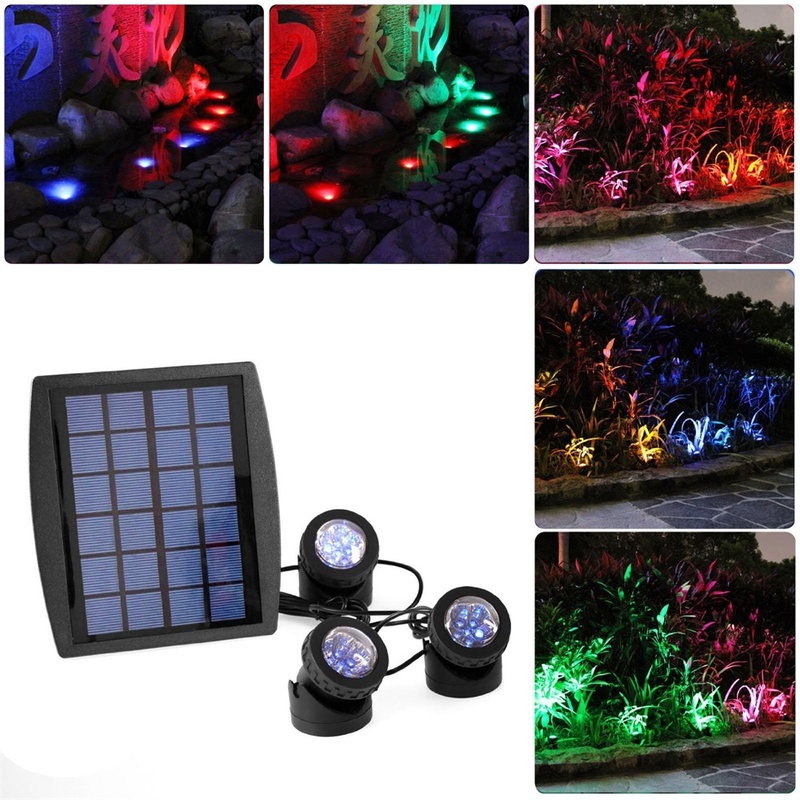 • Perfect for pool, pond, garden, path road, and other decoration & lighting. 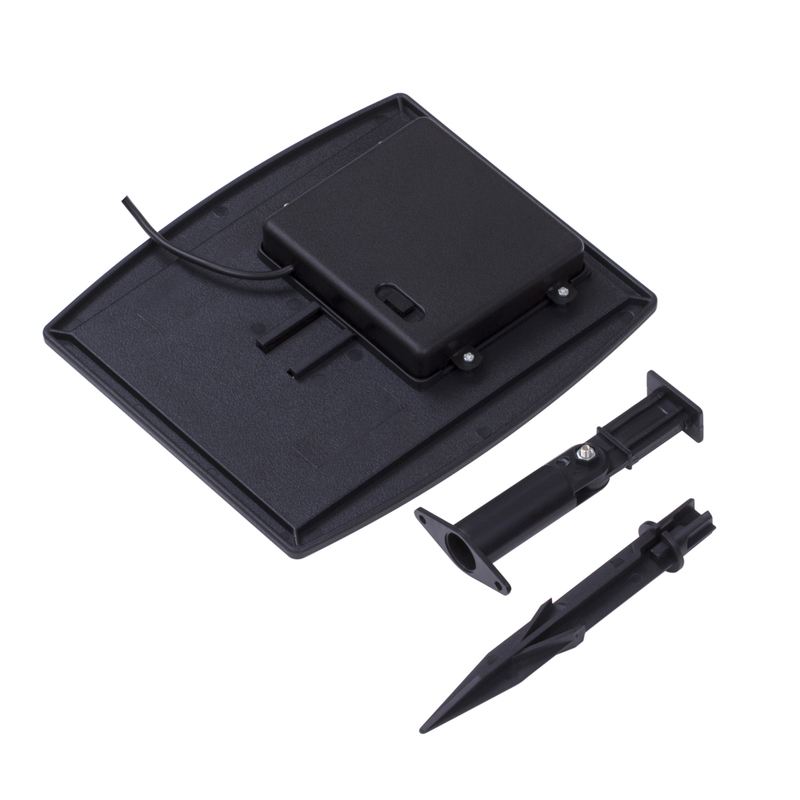 1.Set the solar panel onto the ground spike and insert into the ground or onto the wall using the top part of the ground spike. 2.Ensure the solar panel is not sheltered from the sun. 3.Set the LED lights where you wish to have them, such as the garden pond, water feature, rock garden etc. 4. 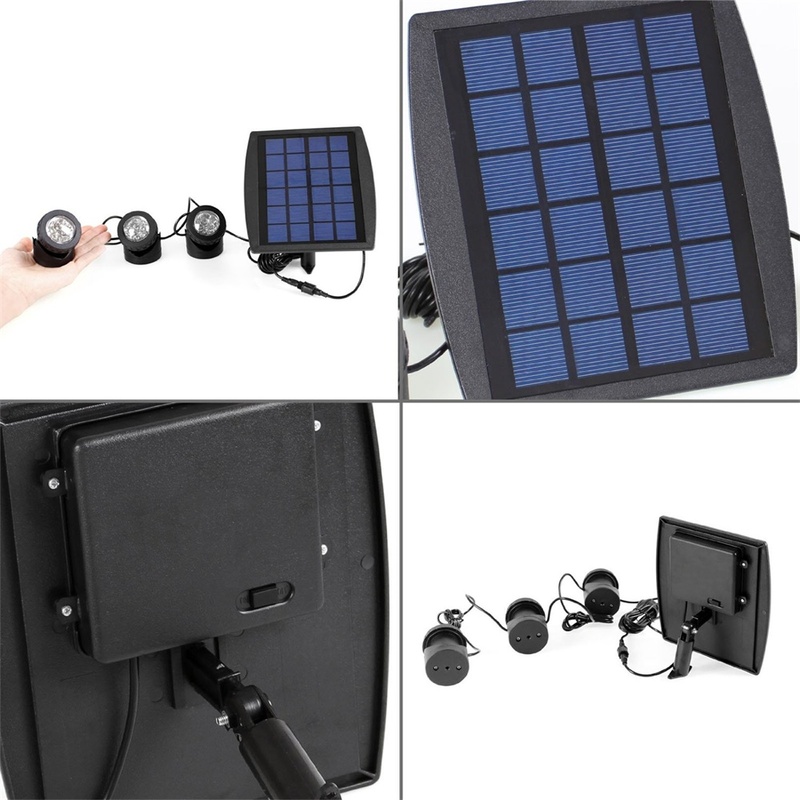 Connect the LED lights to the solar panel, In order to ensure that soalr panel is weather proof(IP64), it is important to ensure that LED lights cable and the solar panel cabel are securely screwed together. The cable joint must not be submerged in water. 5.Remove the protective Im on the solar panel and set the switch on the solar panel to the ON position. 6. Once you have completed all the above steps, the LED lights will automatically turn on at dusk. 1. As the charging effect of the solar panel is depended on the sunlight, the LED light time is affected by weather, seasons, location, etc. 2. The solar panel will charge as long as there is sunlight, regardless of if the ON/OFF is set to OFF or ON. However, the LED lights will only light at the night when the ON/OFF switch is at the ON position. 3. The top of the ground spike can be tightened if the solar panel cannot stay in an upright position. 4. The ground spike is very sharp and as such, you must be cautious while using it. Do not let children play with the ground spike. 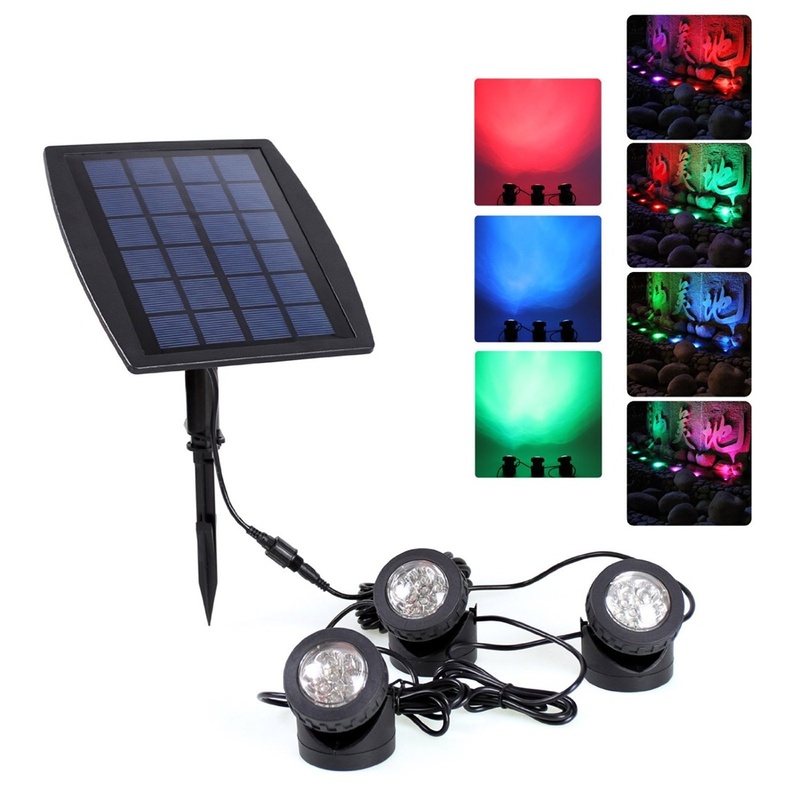 The solar panel and garden lights should be set up away from children`s play areas. 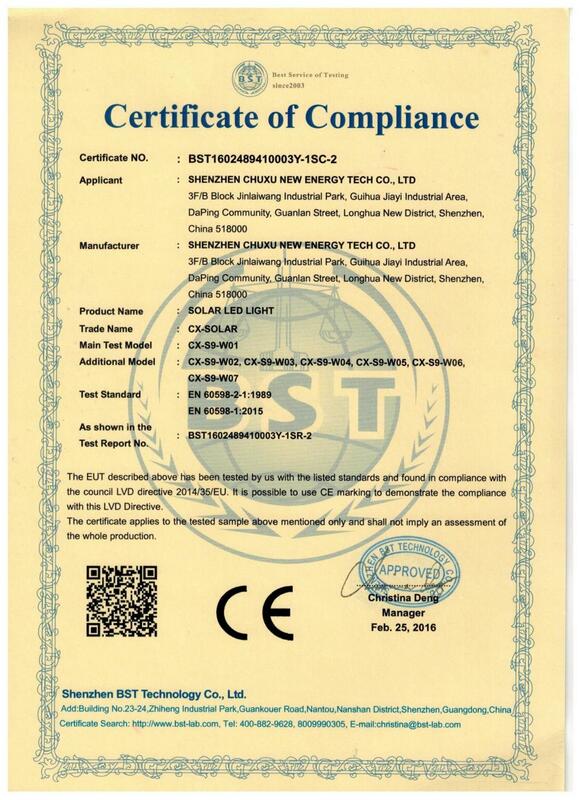 Looking for ideal 3 Solar Light With Light Sensor Manufacturer & supplier ? We have a wide selection at great prices to help you get creative. All the Popular Solar Underwater Light are quality guaranteed. 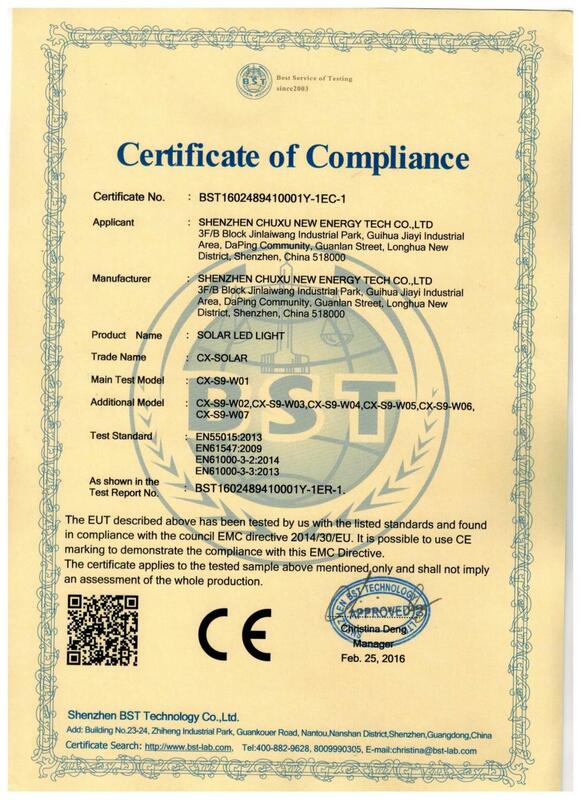 We are China Origin Factory of Underwater RGB LEDs Solar Light. If you have any question, please feel free to contact us.